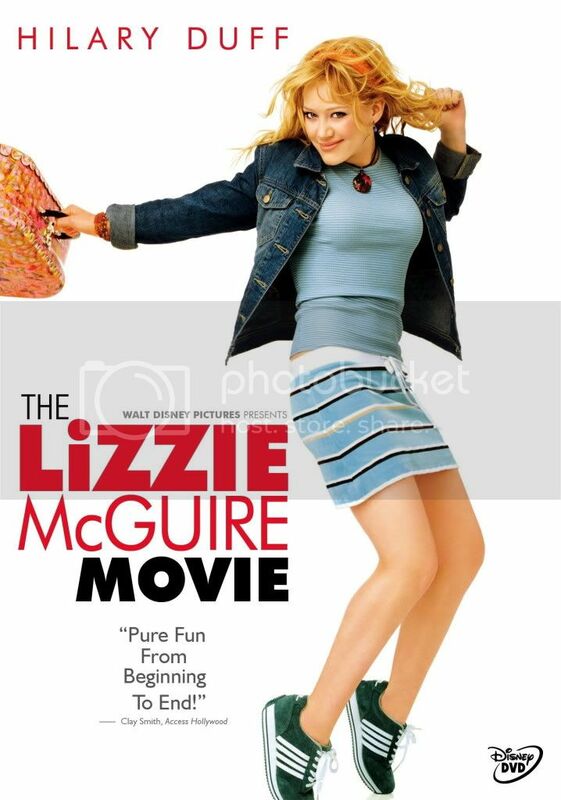 i am not ashamed to admit that i LOVE lizzie mcguire. i think i have seen this movie 50 times, my sister gets mad at me when i watch it because i recite like the whole script when its playing. 'what dreams are made of' is the spectacular finale, exposing paolo's real singing voice and letting lizzie shine during her popstar performance in the coliseum. ok first off, that outfit!!!! yes yes yes to the square bellybutton cutout on her top and the tear off skirt that reveals pleated bellbottoms!!! i also love how obvious it is that half the song is not lizzie's voice. and the BEST part is when lizzie faces her audience and does that wide armed shoulder shake thing that turns into fists of glory!